Gone seem to be the days when you had a company that only worked London hours or only New York. Any firm over in this company is ikely to have contacts, representatives, agents etc. in other countries all over the world. 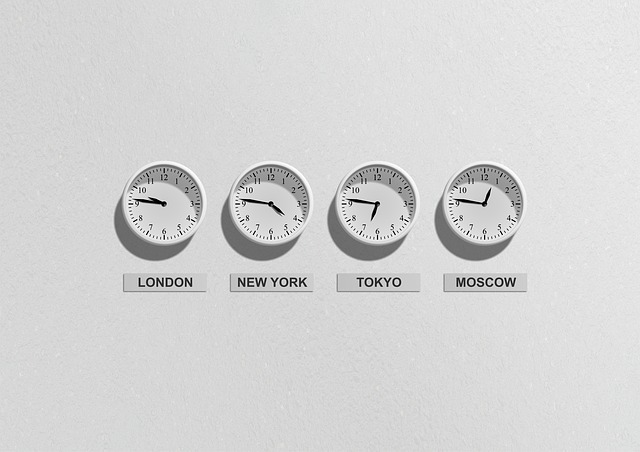 There would well be a rack of clocks on the wall near any communications station – so that whatever time a call or email is receive, the time sent and local timings will be critical to the time it’s received and handled in this country. Take the US for example. they have 3 times zones, rather confusingly. The country itself is so vast that you wouldn’t drive from one appointment to another – it’s all internal flights. That’s not a problem a good company in Uk would suffer – but it’s critical to ensure you’re visible o your locality. Be shown in their trade mags and ensure you take up offers of radio advertising if it comes reasonably packaged.